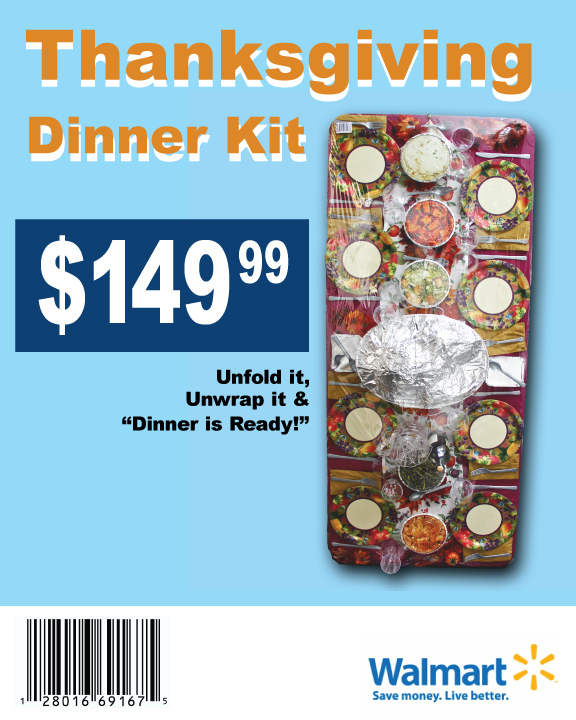 Coupon for "Thanksgiving Dinner Kit", 2011 Full color print. 8.5 x 11 inches. Containing Time, 2011. 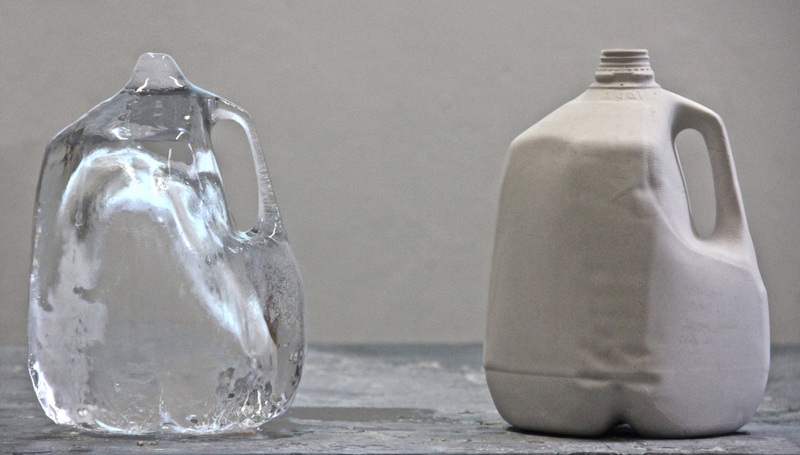 Container casted in plaster and container casted in ice. Inverse Flattened Volume, 2011. 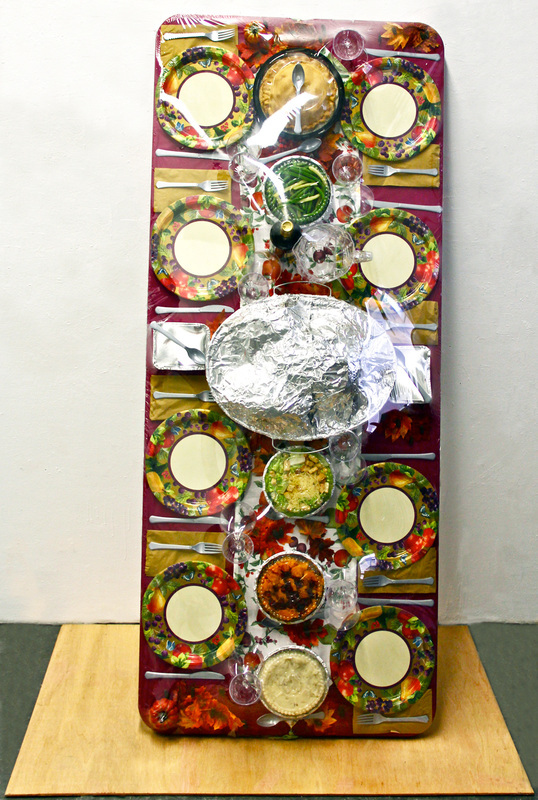 Digital photographs and tape on a pedestal. "Thanksgiving Dinner" Kit, 2011. Mixed media. "It's A Boy!" Kit (American-Jewish Version), 2011. 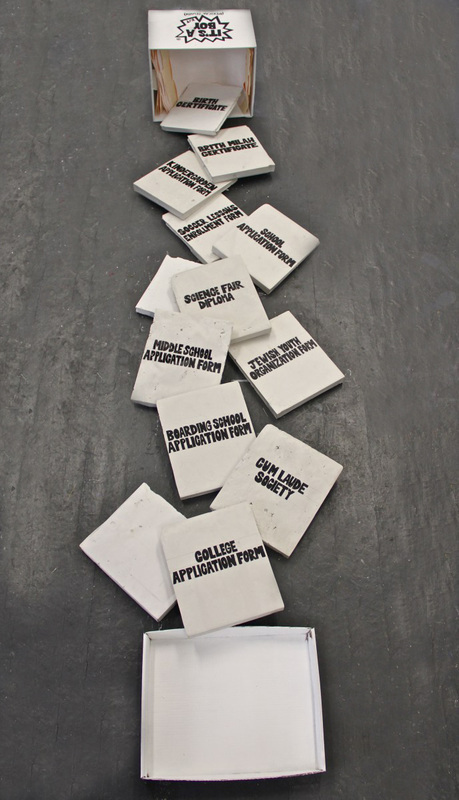 Painted cardboard box, folders casted in plaster and black paint. Hybrids (Past-Present), 2011. Mixed media.